Thanks to advances in digital technology, hearing aids have drastically improved over the years. They are smaller and less noticeable, and they have better sound quality than ever before. 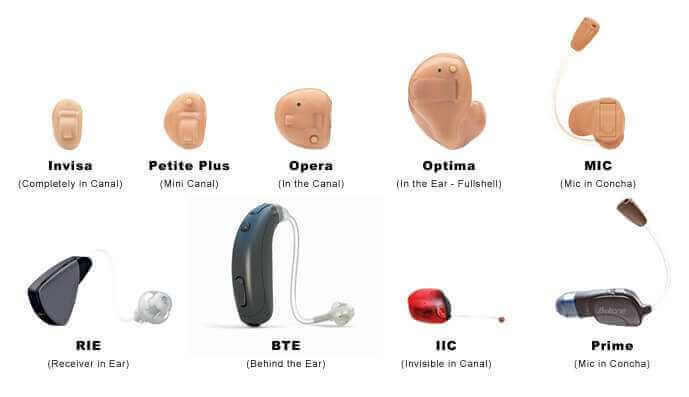 The top hearing aids feature directional or high definition hearing. Those models use two microphones. They also have the ability to enhance the sounds coming from in front of you while turning down background noise. This helps patients better listen to those speaking directly to them without getting distracted by other sounds.